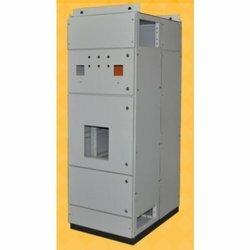 We are a leading Manufacturer of motor control enclosure, custom built panel enclosures and auxiliary control terminal from Mumbai, India. 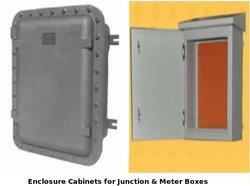 Providing you the best range of drawout mcc panel enclosures and panel enclosure with effective & timely delivery. 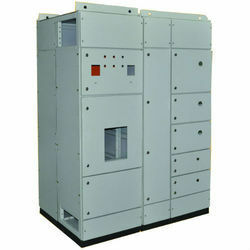 Manufacturer of a wide range of products which include extensible enclosures. 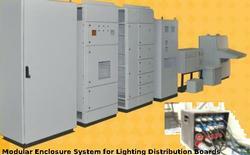 We are offering a wide range of Modular Enclosure System to our valued clients. The range is the distillation of years to field research & customer interaction, thereby offering you a product that caters to your every requirement. 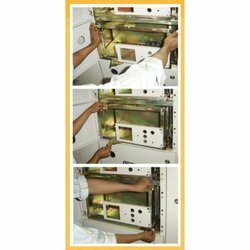 Pioneers in the industry, we offer automation enclosures from India. 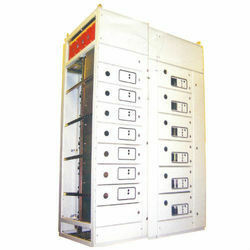 We are a leading Manufacturer of console enclosure from Mumbai, India. 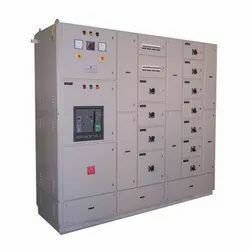 Pioneers in the industry, we offer drawout type mcc panel from India. 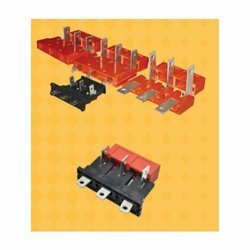 Providing you the best range of drawout panel accessories with effective & timely delivery. 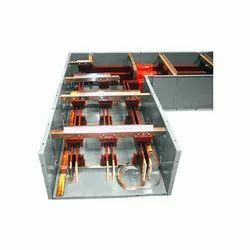 We offering a gamut of services for fabrication and design. 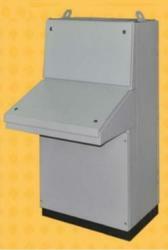 These includes CNC Fabrication, Sheet Metal Design, CNC Sheet Steel Fabrication etc. 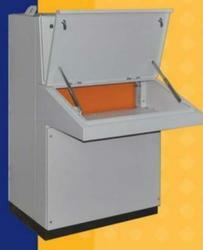 We offer complete product design & prototyping solutions, to provide you with innovative & value based product designs. We use the latest solid modelling tools to provide you unparalleled quality at a fraction of the price. 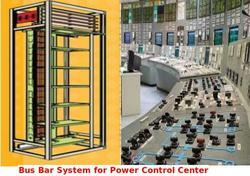 Offering you a complete choice of products which include control consoles for control room. 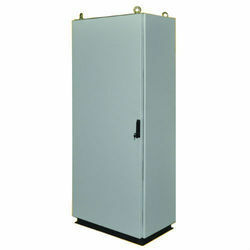 Prominent & Leading Manufacturer from Mumbai, we offer enclosure cabinets for junction & meter boxes. 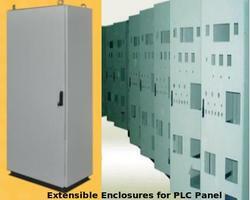 Leading Manufacturer of extensible enclosures for plc panel from Mumbai. 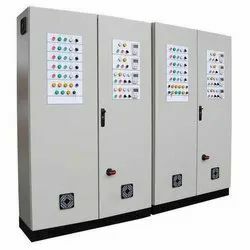 Manufacturer of a wide range of products which include electrical control panel, industrial control panel, three phase control panel, motor control panel and apfc control panel. 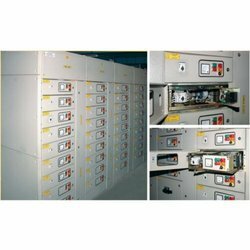 We are a leading Manufacturer of electrical pcc control panel, electrical starter control panel, double front pcc control panel, vfd control panel and street light control panel from Mumbai, India. 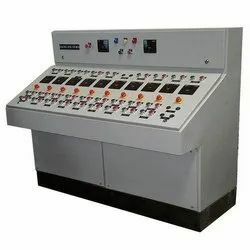 Providing you the best range of electrical control desk panel with effective & timely delivery. 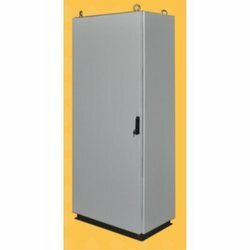 We are a leading Manufacturer of electrical bus duct panel and electrical feeder pillar from Mumbai, India. 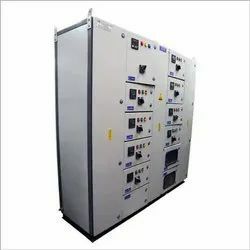 Manufacturer of a wide range of products which include plc panel, mcc panels, industrial electrical control panel, amf panel and motor control center panel. 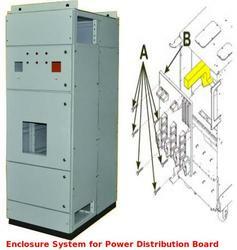 Manufacturer of a wide range of products which include electric control panel, outdoor power panel and distribution box.